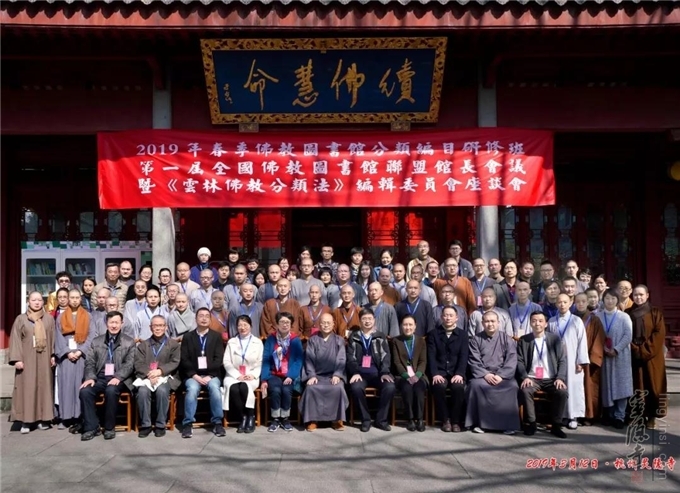 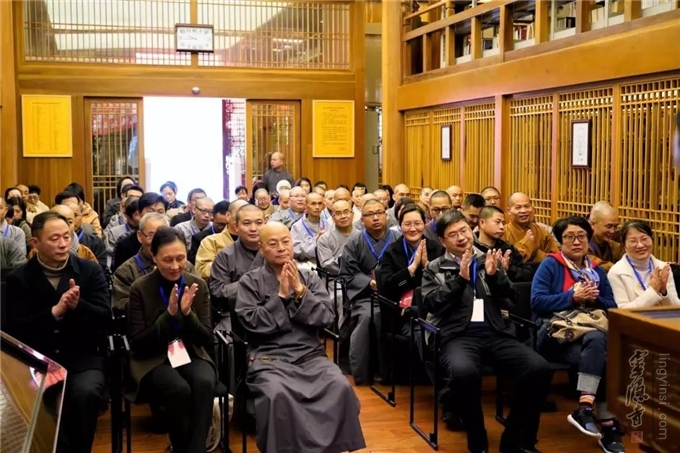 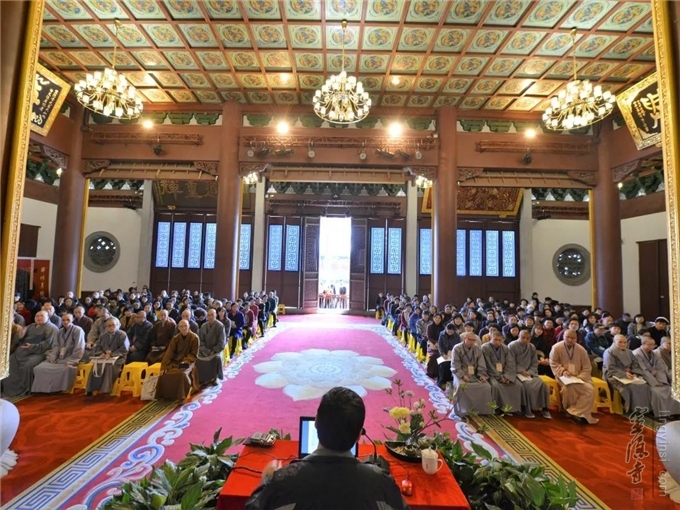 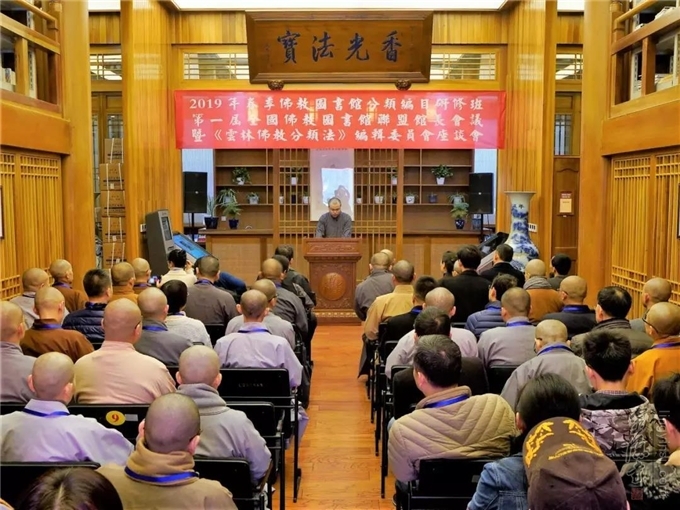 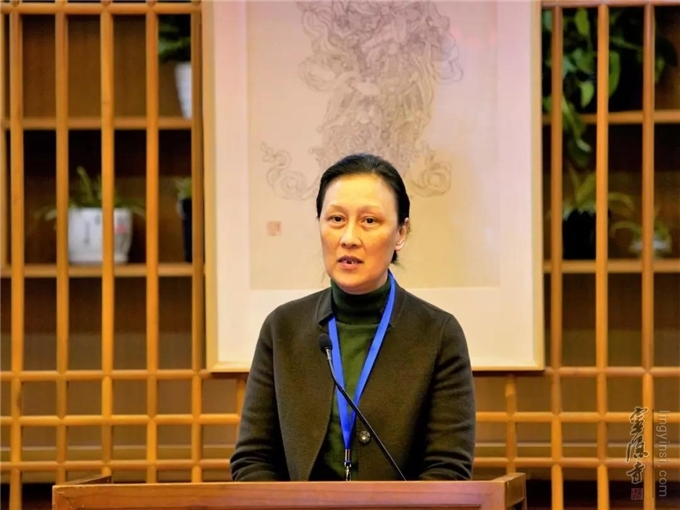 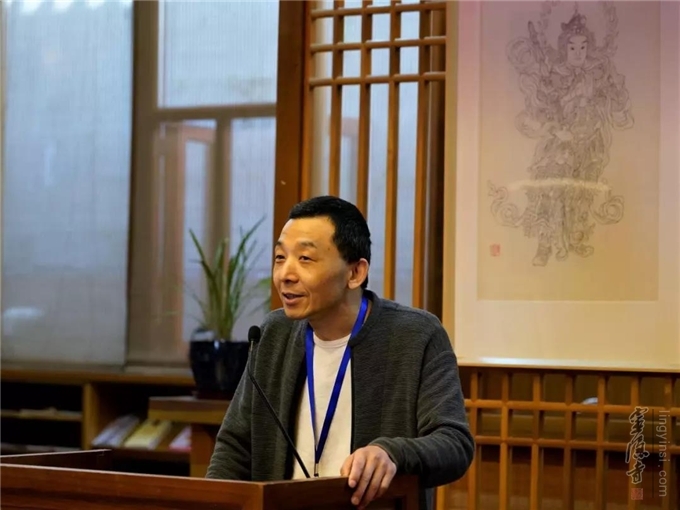 On the morning of March 12, the 2019 National Buddhist Library Classification and Cataloguing Workshop was held at Lingyin Temple in Hangzhou and nearly one hundred experts, scholars and guests from Buddhist libraries across the country attended the opening ceremony. 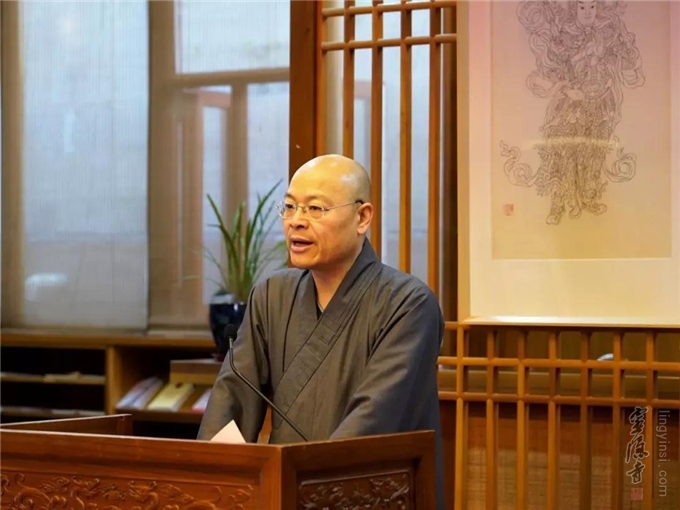 The Abbot of Lingyin Temple Venerable Master Guangquan, the Party Committee Secretary of Zhejiang Library Ms. Xu Jie and the Curator of Zhejiang University Library Mr. Huang Chen all delivered a speech at the opening ceremony. 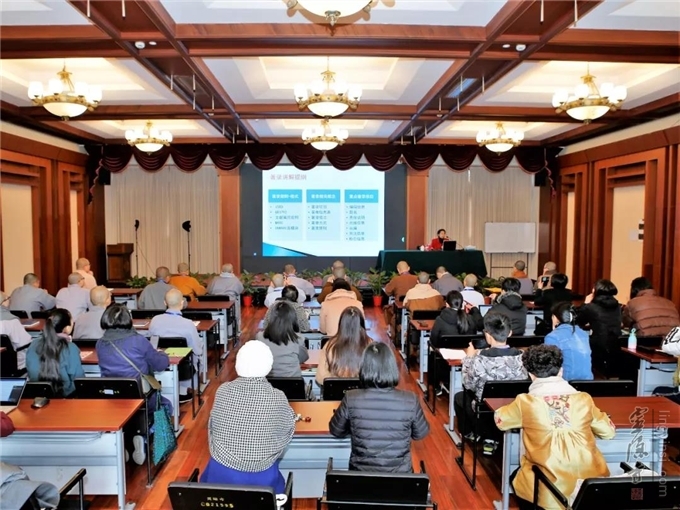 The five-day workshop ended on March 16, during which 45 librarians from 32 Buddhist libraries and Buddhist academy libraries systematically studied the classification principles and rules as specified in the Chinese Library Classification and the classification methods introduced in the Yunlin Buddhist Book Classification (Revised Edition). 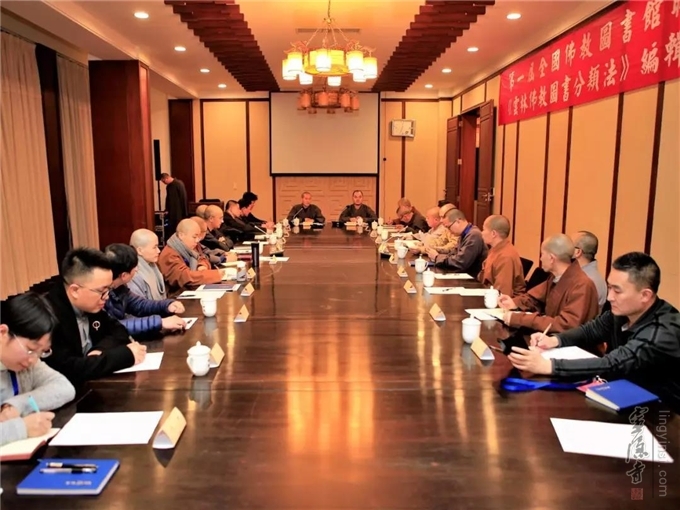 The First National Buddhist Library Alliance Curator Conference and the Yunlin Buddhist Book Classification Editorial Board Symposium were also held during the workshop.